Finally, our project has gotten to Phase Zero. 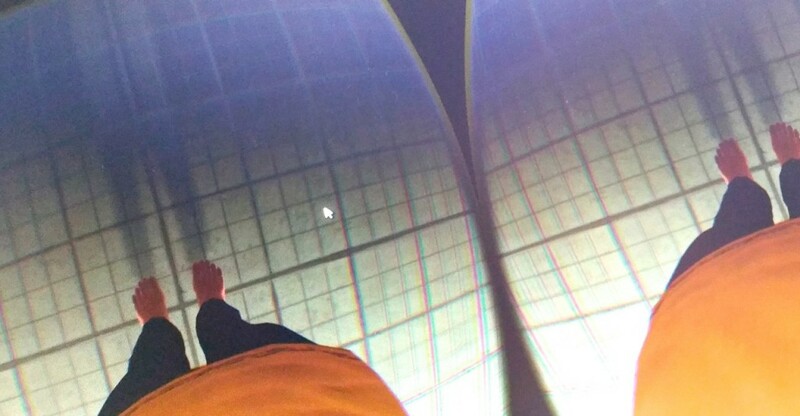 My very first look at my feet in the VR world… perfection. 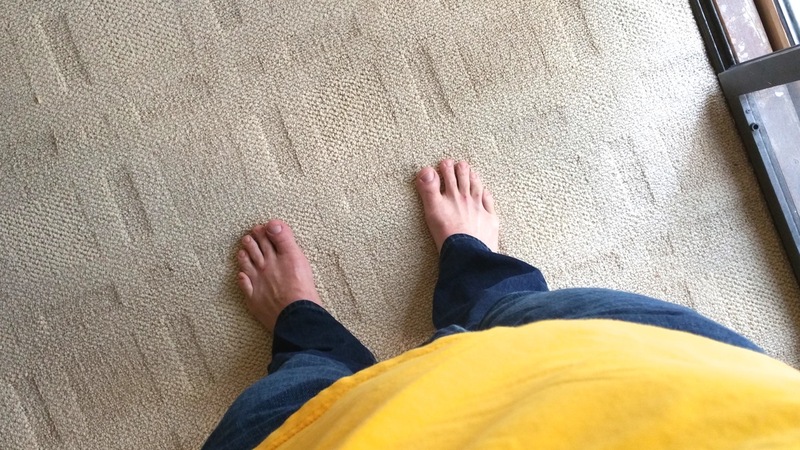 comparing to my feet in RL — Real Life… pretty damn good. Same feet, same place. 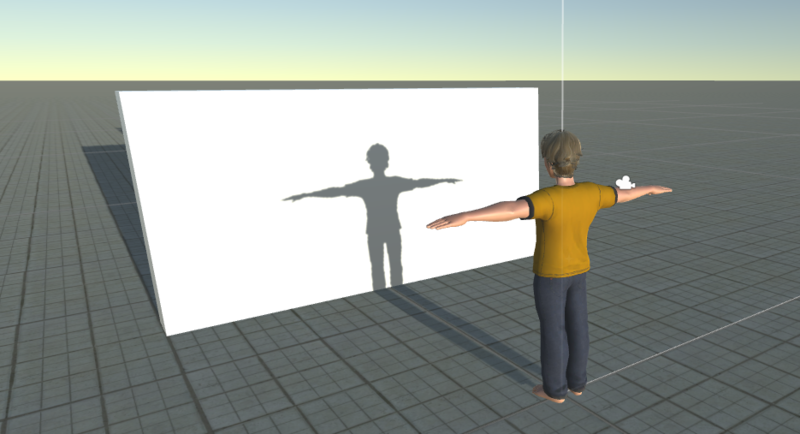 VR goggles on == VR goggles off. Perfect Calibration and Registration. Achievement : Unlocked. 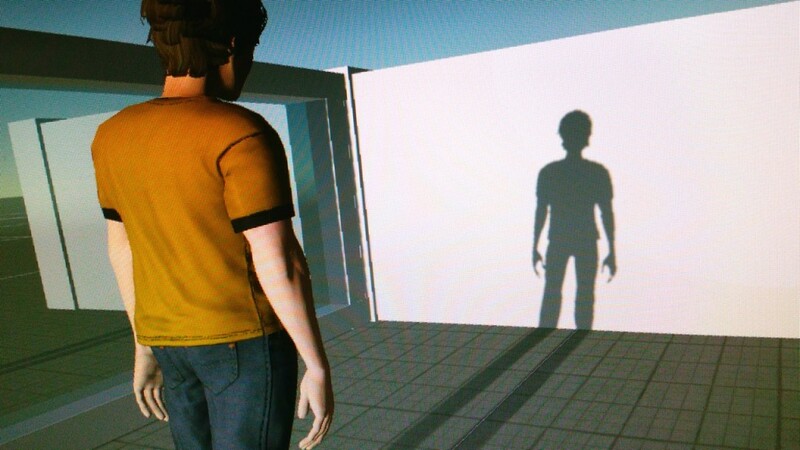 And then, suddenly… the whole Avatar is Manifest. 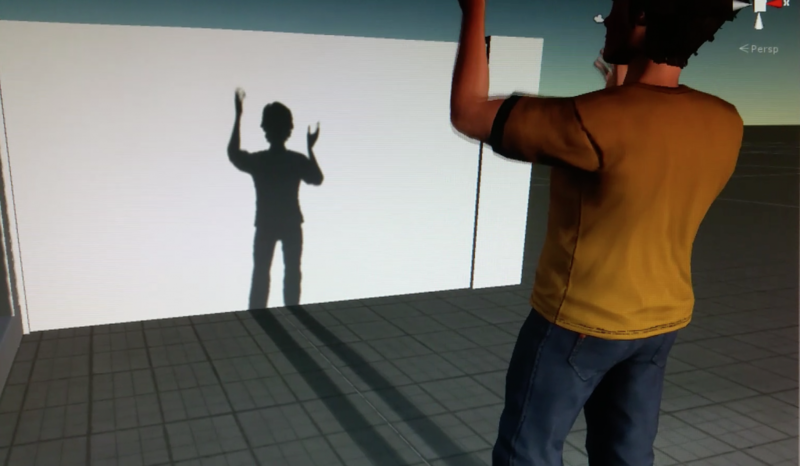 Head, spine, hands… all are 1:1 with RL… and SL is born.